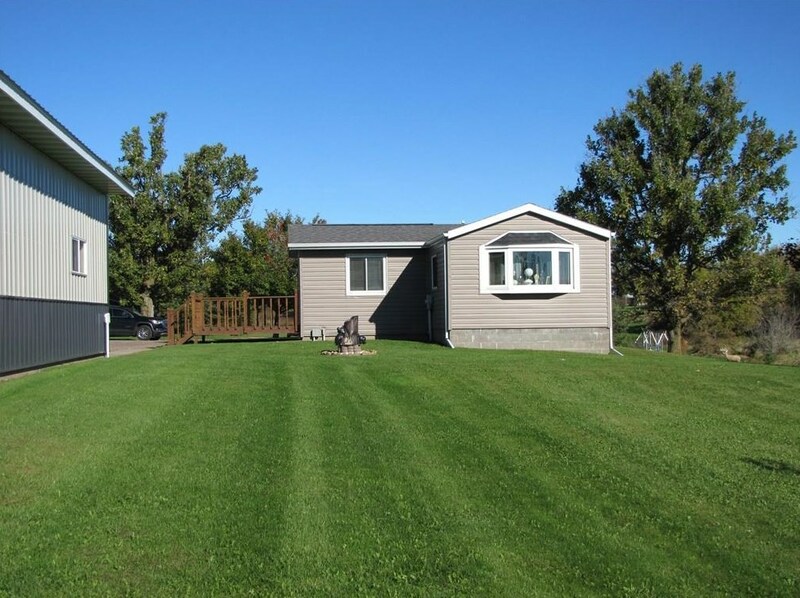 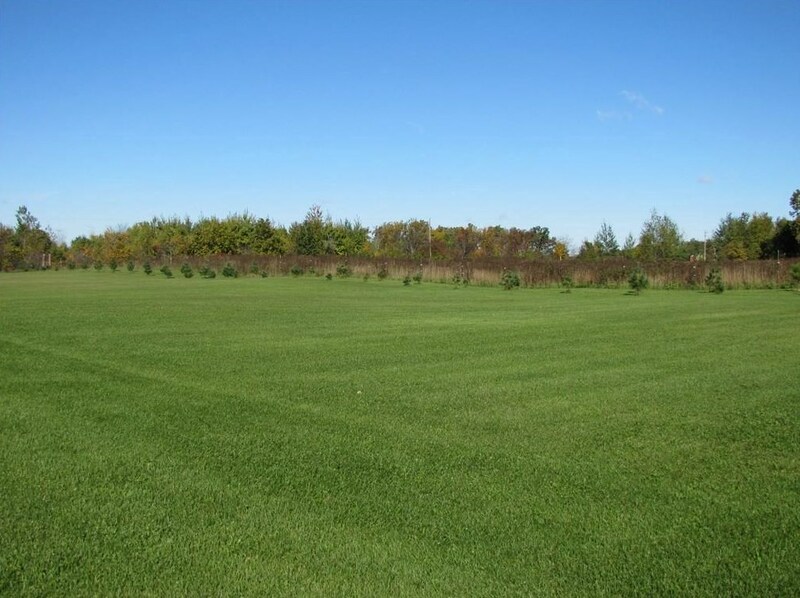 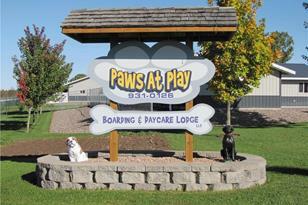 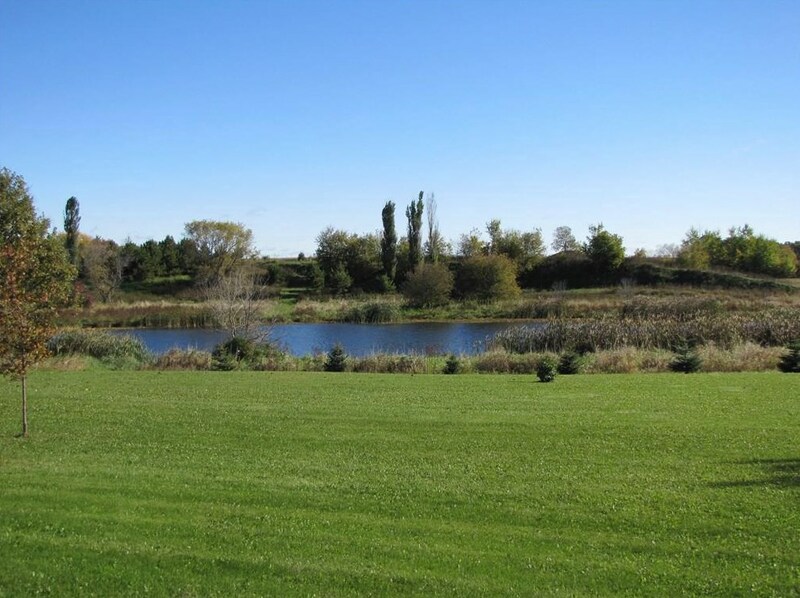 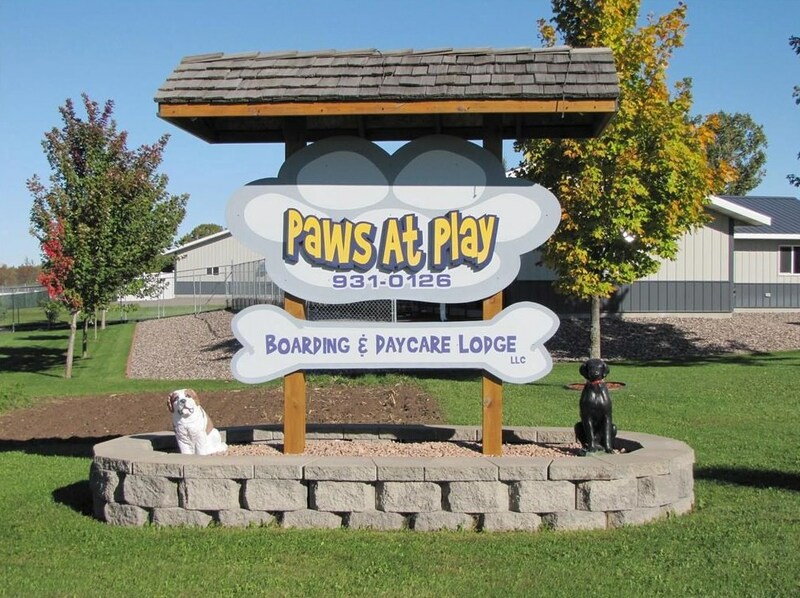 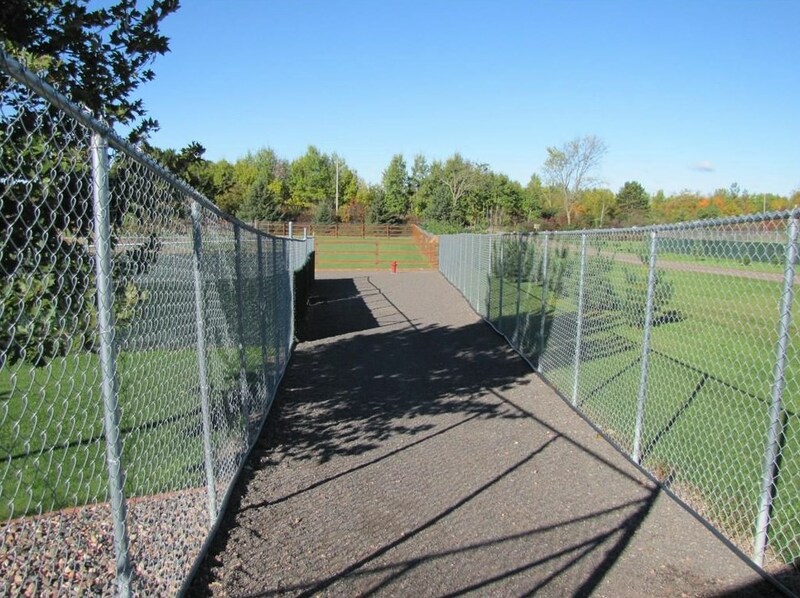 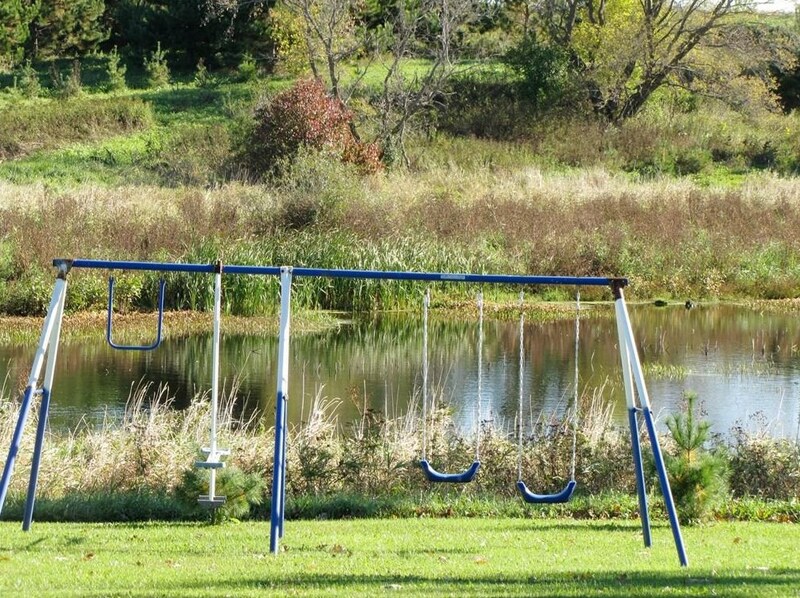 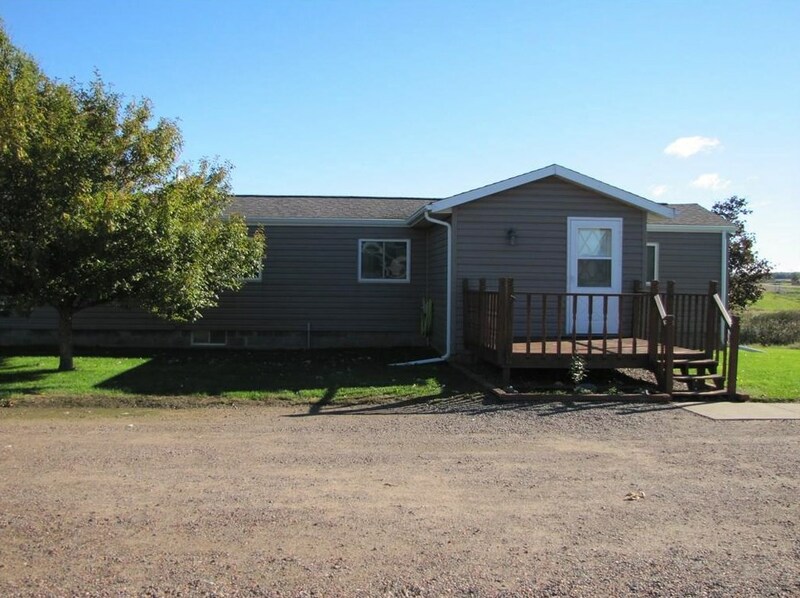 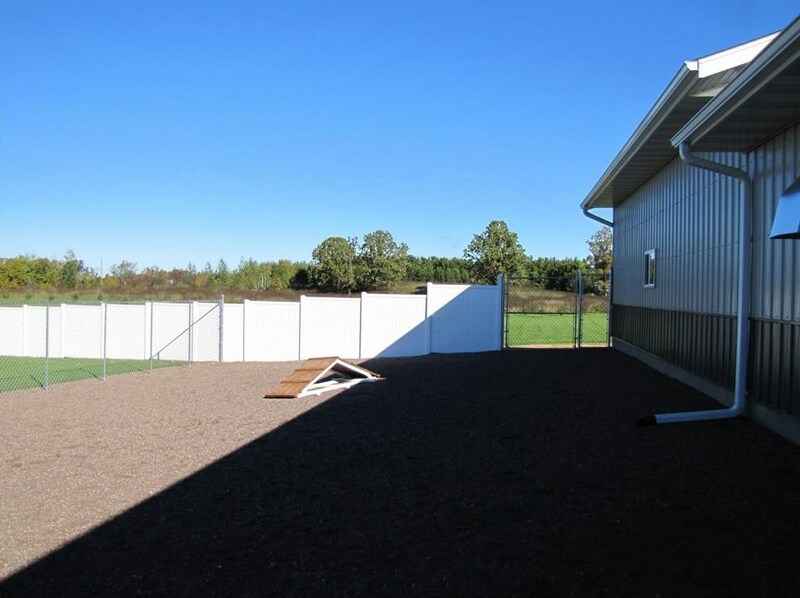 We are pleased to offer a quality Boarding and Day Care facility located just north of Rice Lake on Highway 48. 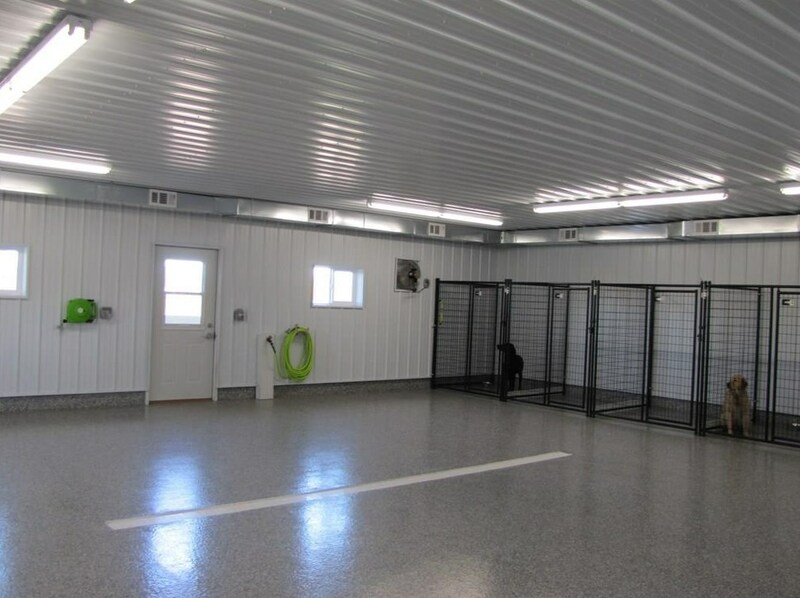 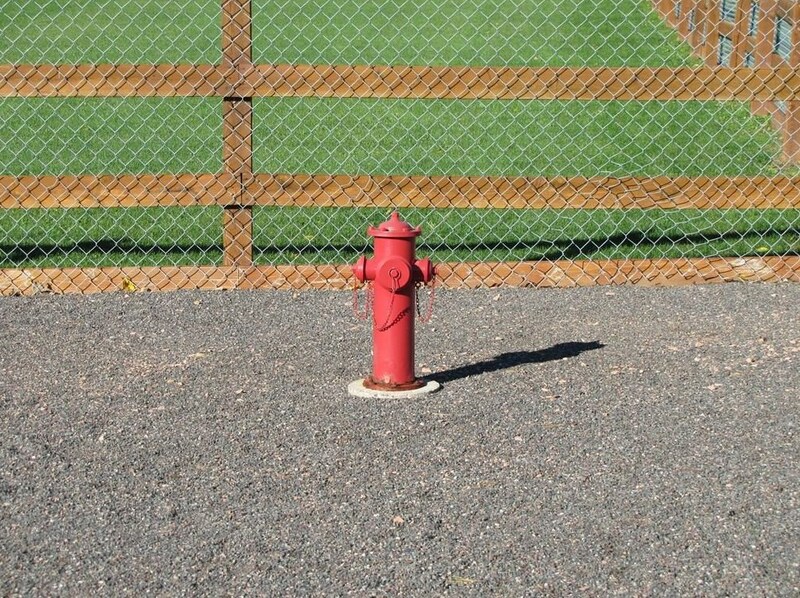 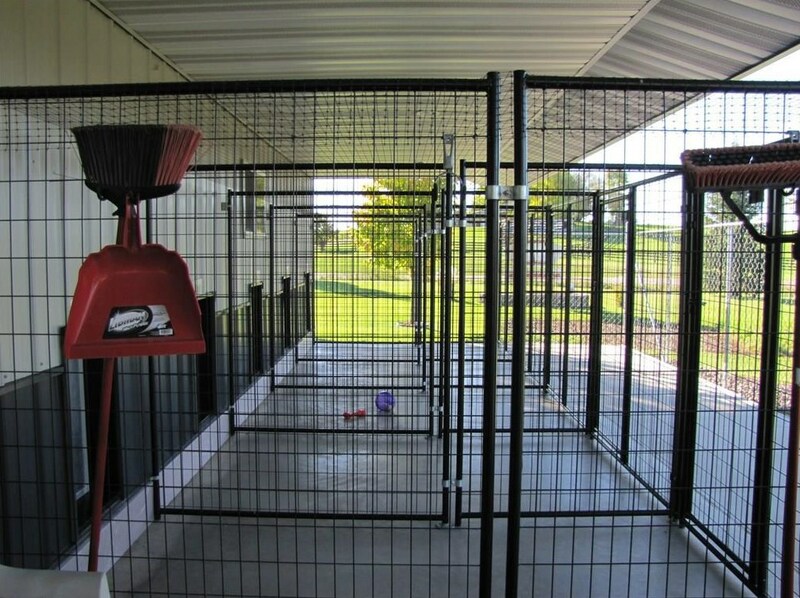 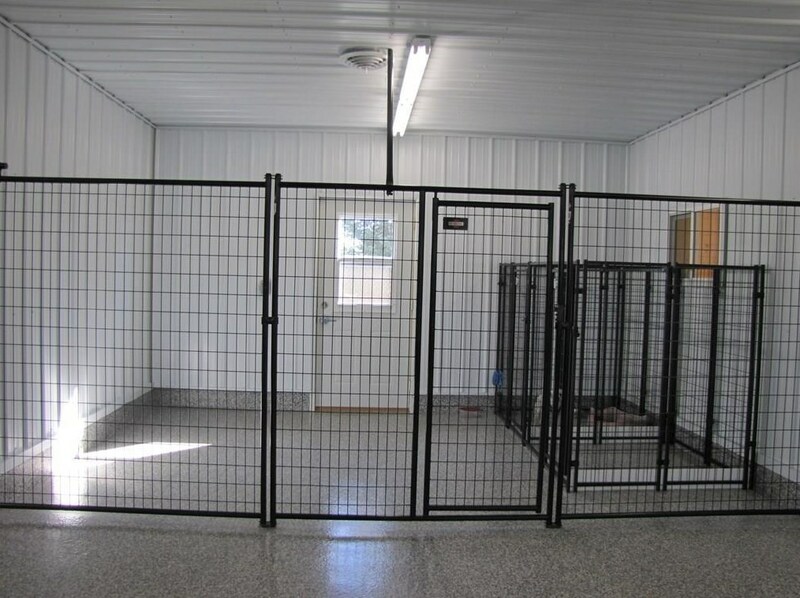 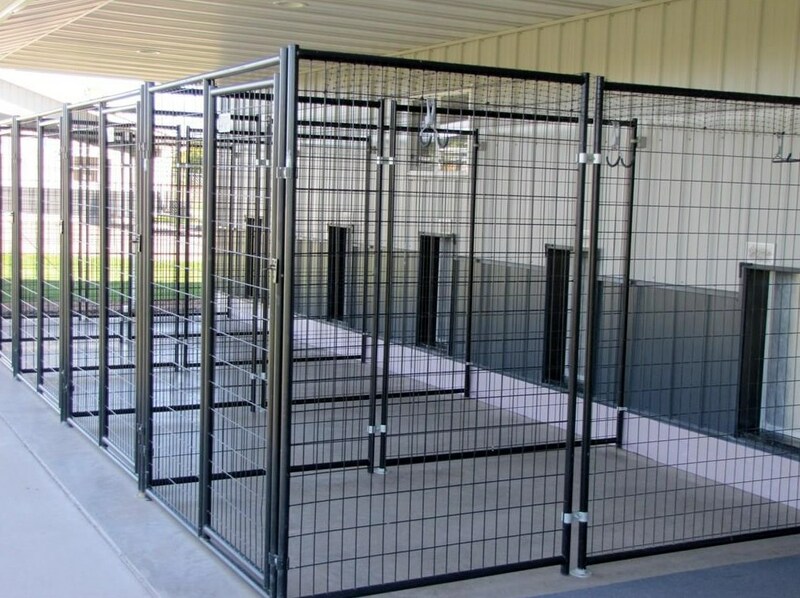 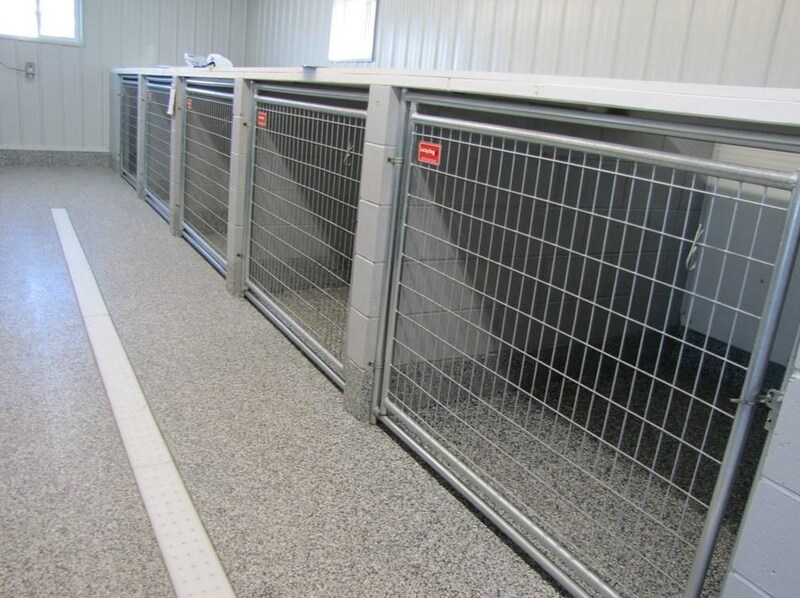 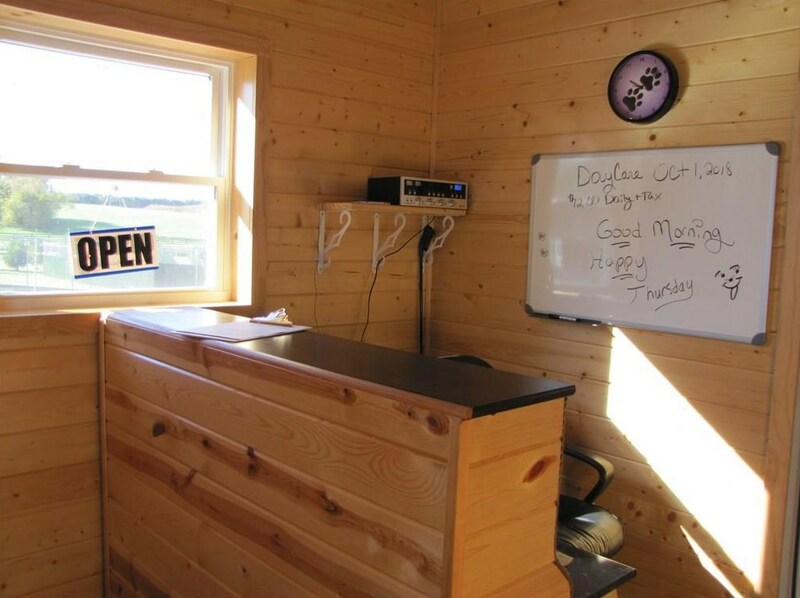 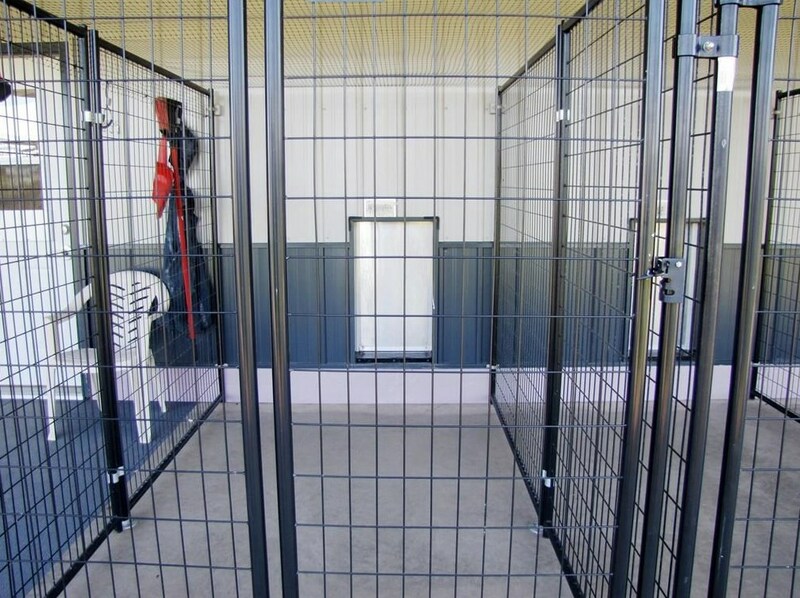 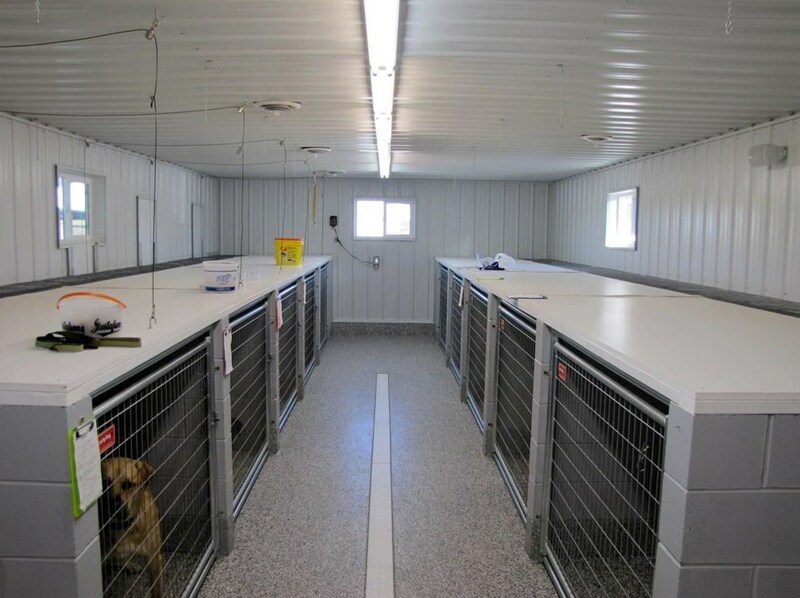 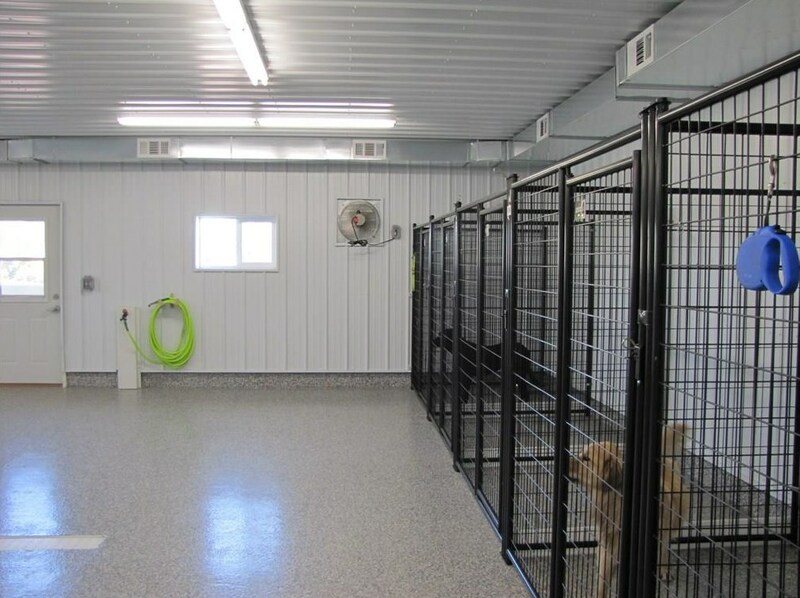 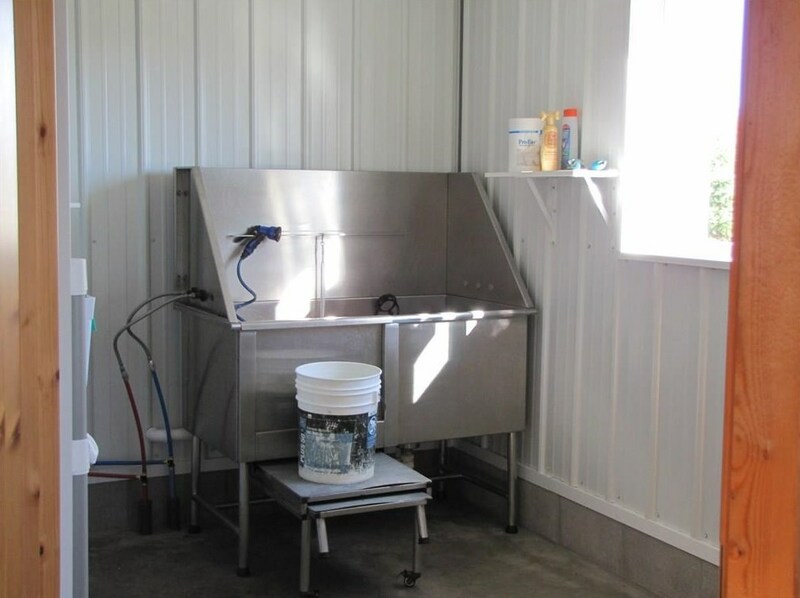 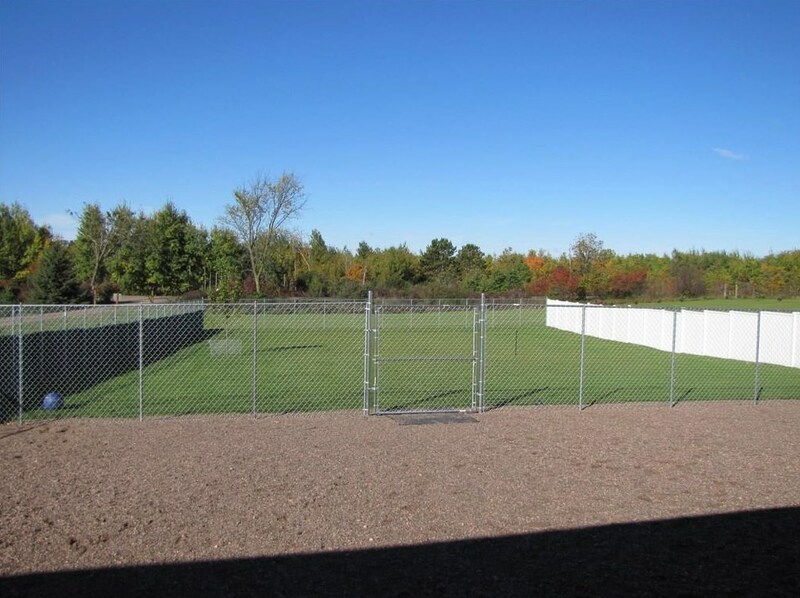 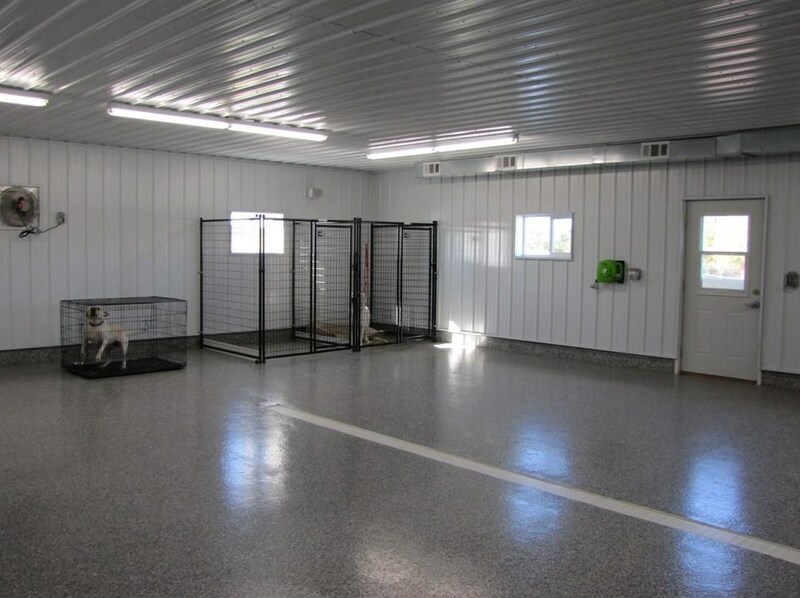 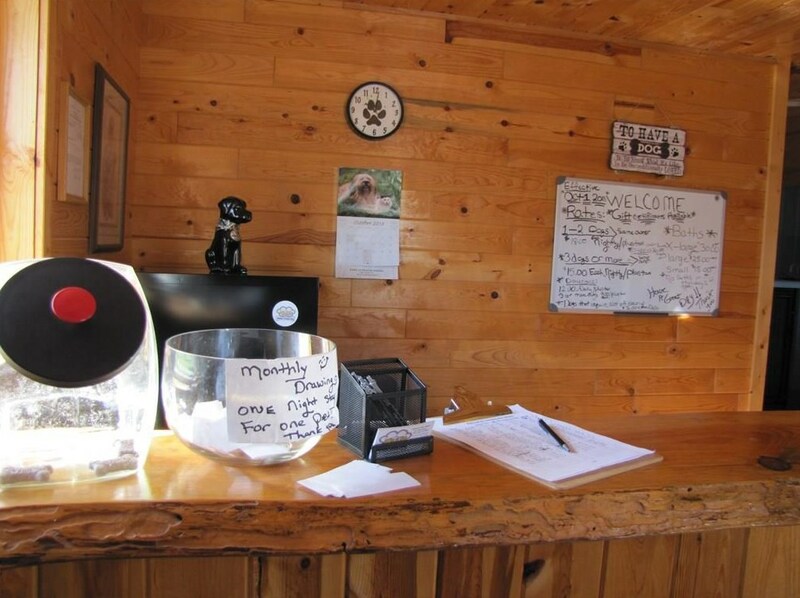 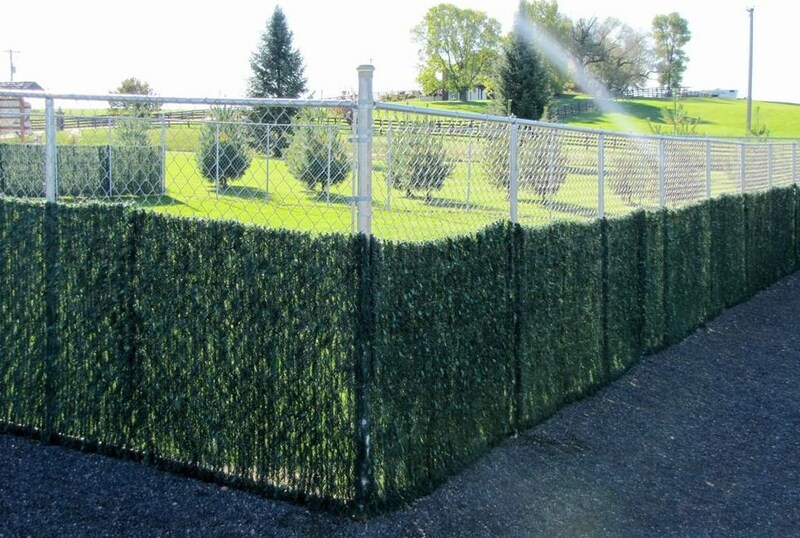 The facility has been designed to offer the best vacation or day care your dog can ask for. 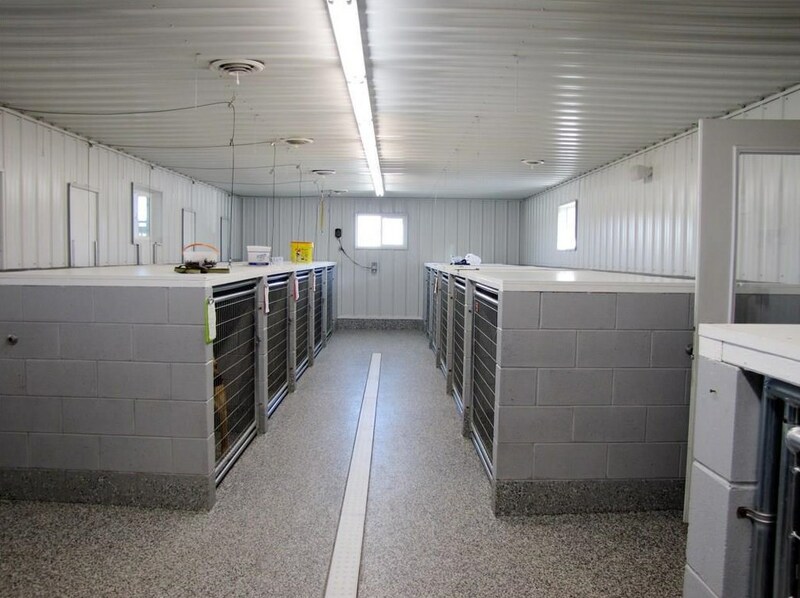 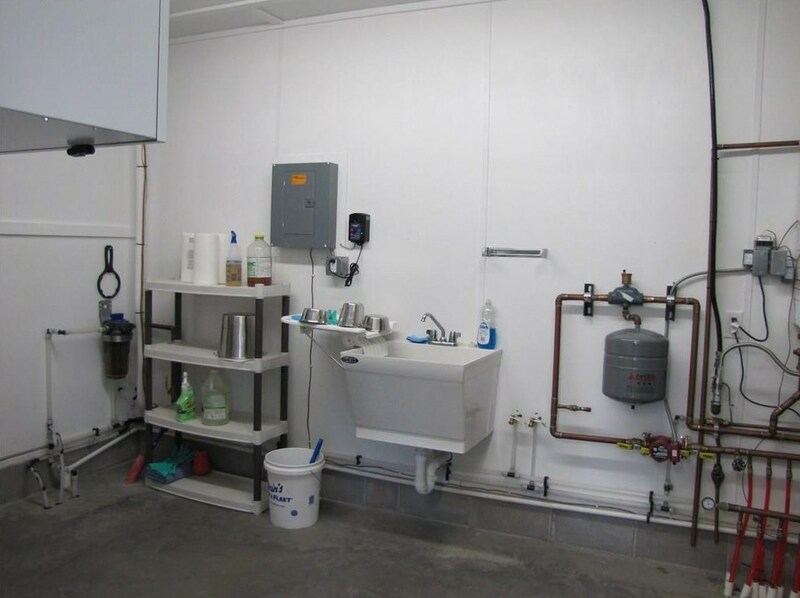 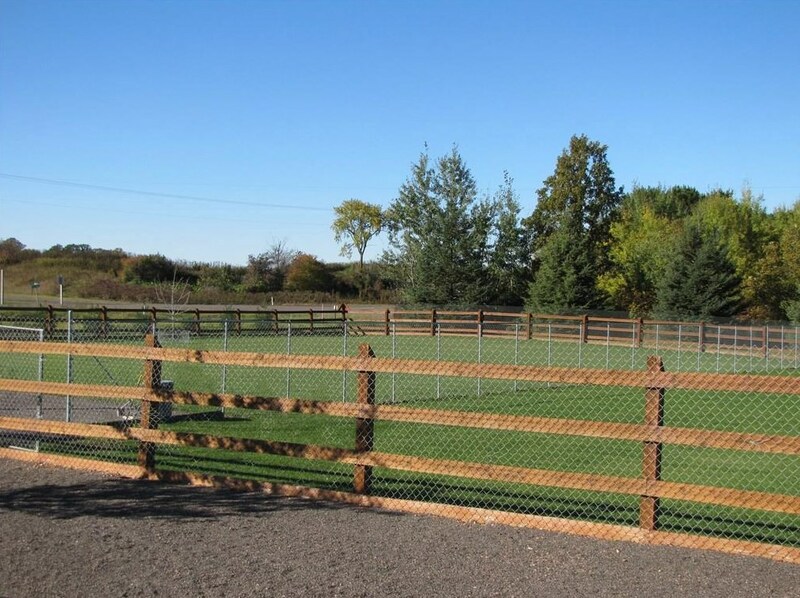 The sale price includes two large buildings complete with kennels, large fenced in areas for the pets to run, two car deteched garage, 4 bedroom 2 bath residence all on groomed 9.0 AC site. 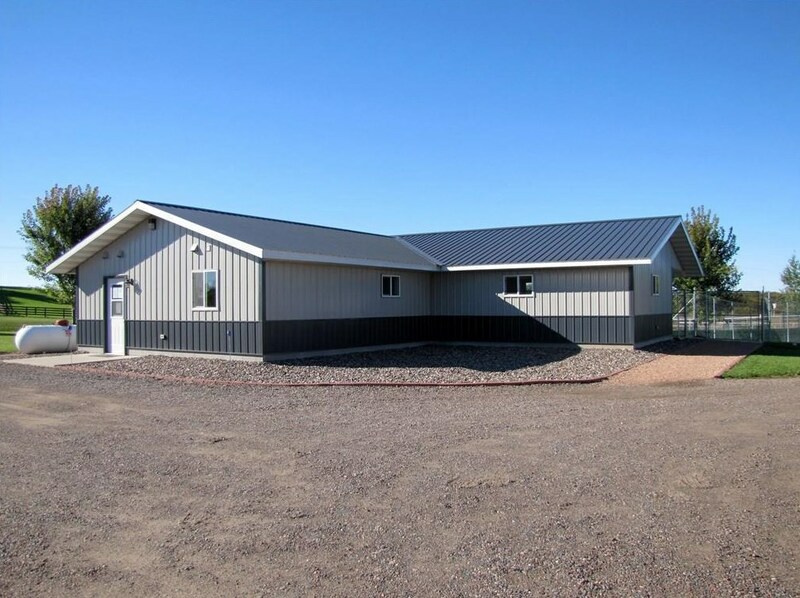 Don't miss this opportunity to own and carry on the wonderfull tradition the sellers have built. 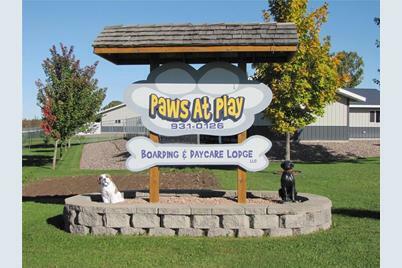 Driving Directions: Approximately 10 miles northeast of Rice Lake toward Birchwood on Highway 48. 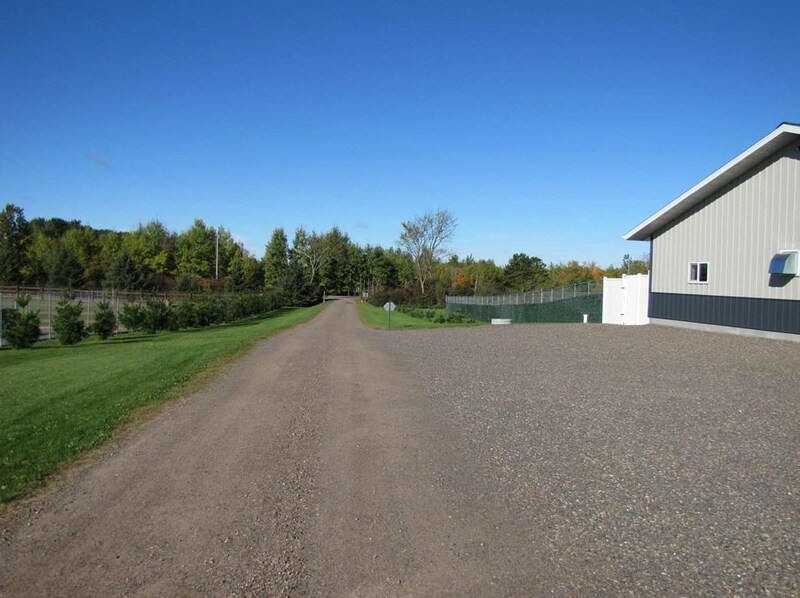 Property fronts on Highway. 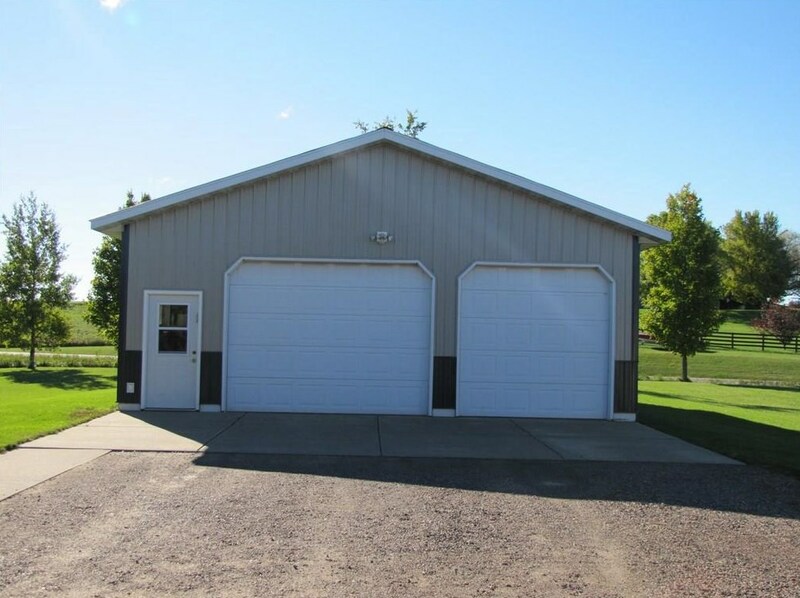 2307 26th (Hwy 48) Street, Doyle, WI 54868 (MLS# 1529445) is a Commercial property. 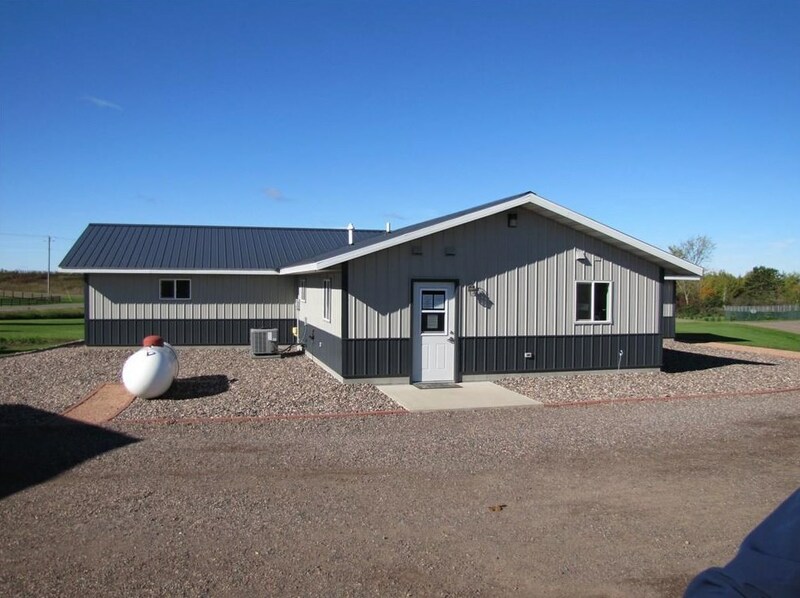 2307 26th (Hwy 48) Street is currently listed for $429,900 and was received on April 16, 2019. 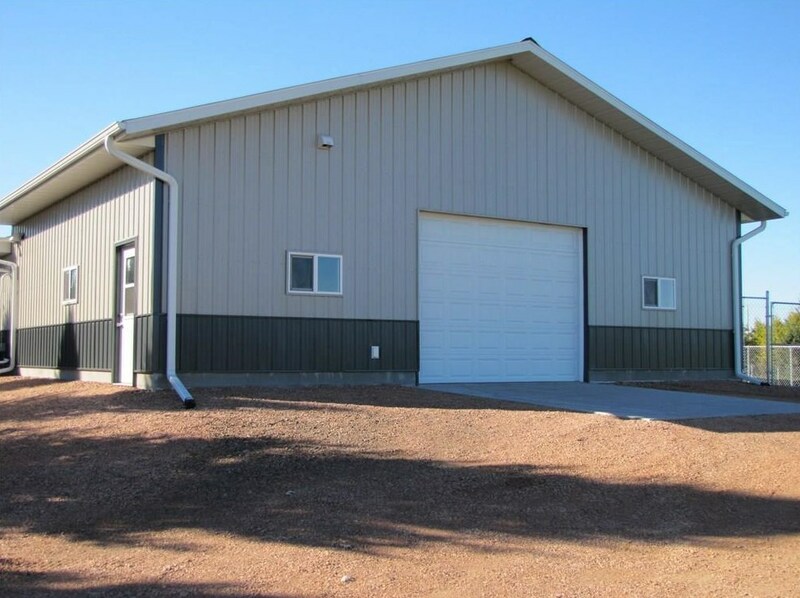 Want to learn more about 2307 26th (Hwy 48) Street? 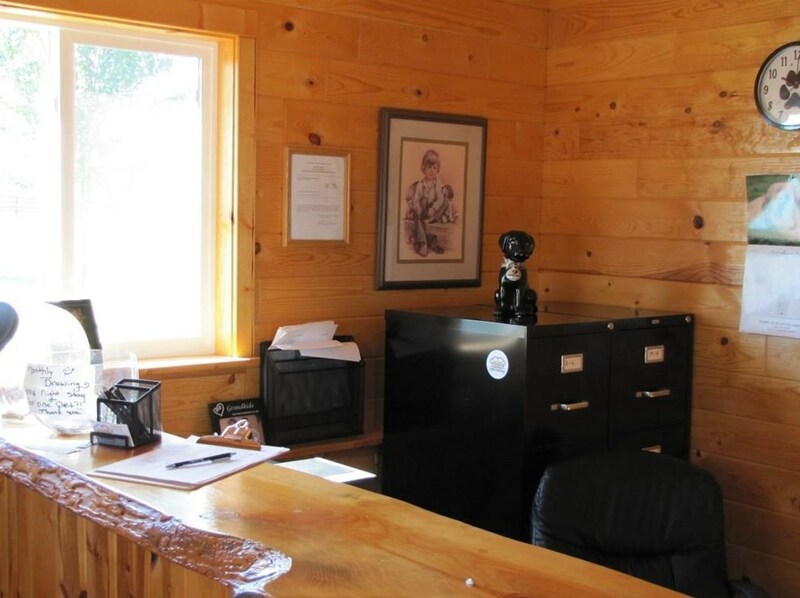 Do you have questions about finding other Commercial real estate for sale in Doyle? 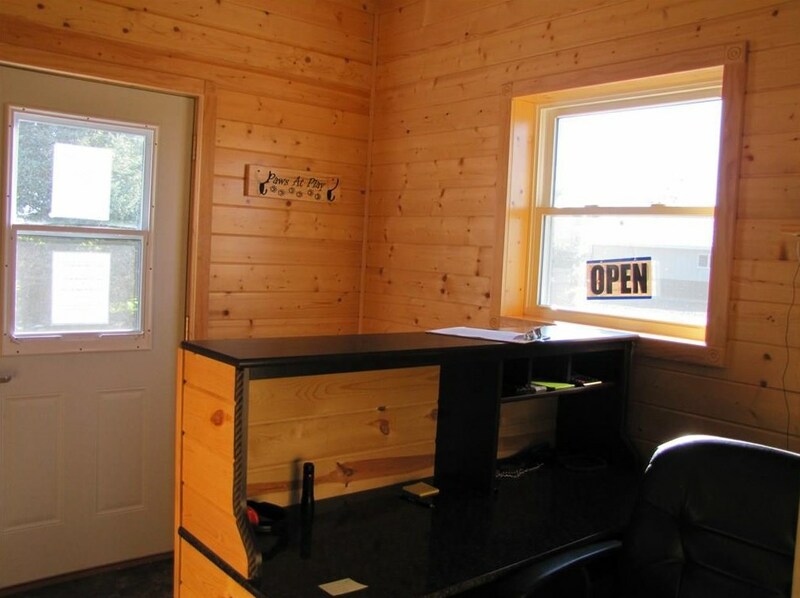 You can browse all Doyle real estate or contact a Coldwell Banker agent to request more information.